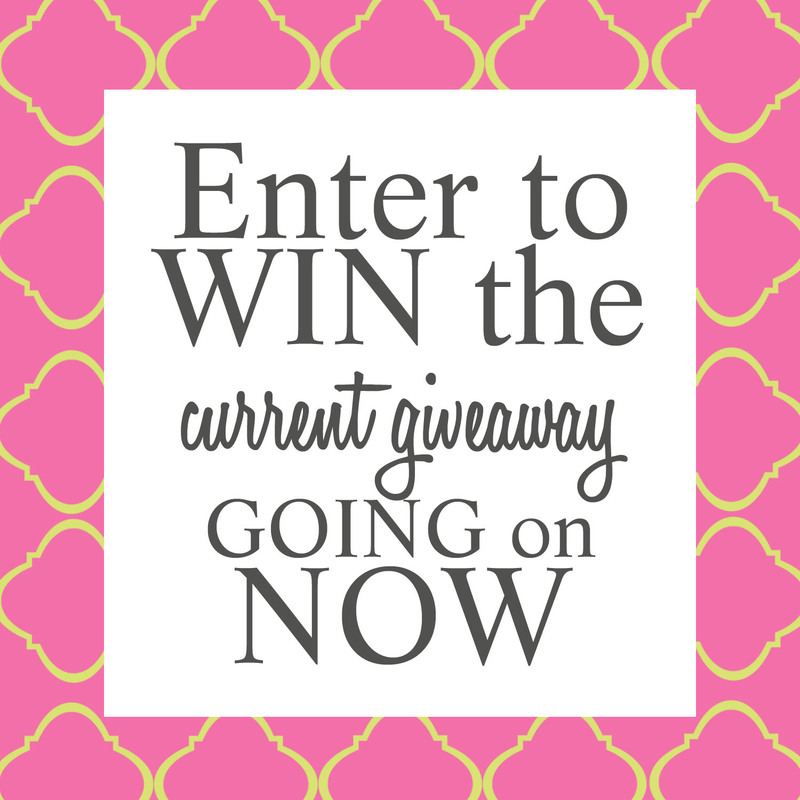 Enter now to win a $25.00 Target Gift Card! Go to my Instagram page for directions to enter. Click the photo above to be directed to the Instagram post. Entries will be drawn from Instagram comments, not here on the blog.